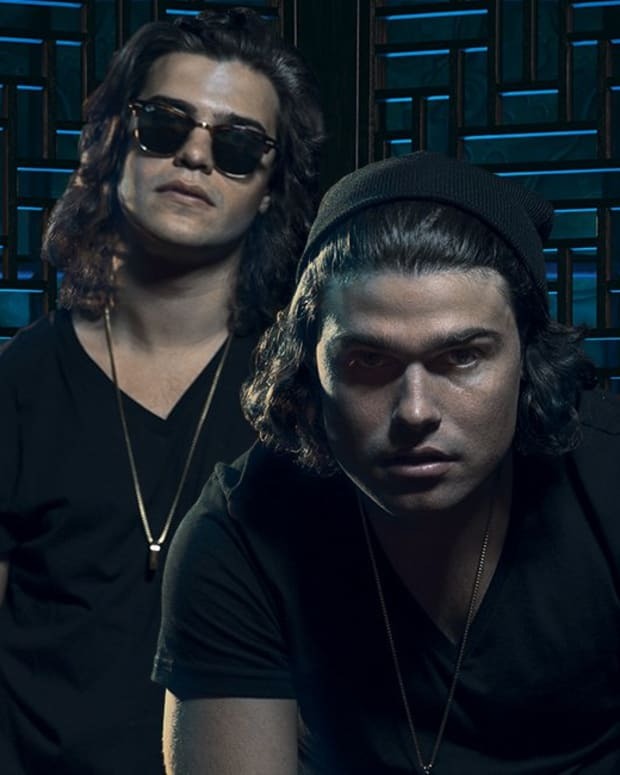 "Makes me sick that DVBBS will not want to come back to perform for their true Hungarian fans"
It&apos;s been over a month and a half since DVBBS were arrested on suspicions of sexual assault following a performance at Hungary&apos;s Balaton Sound, but an additional firsthand account may have emerged. Somebody claiming to be one of the girls who had been in the brothers&apos; dressing room at the festival has reached out to Magnetic Magazine with a testimony - but this time, they&apos;ve come to the EDM duo&apos;s defense. 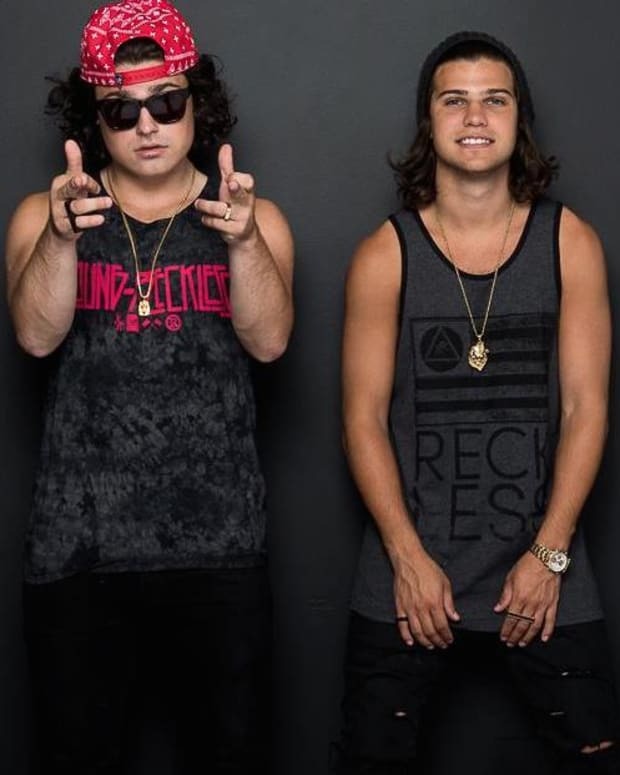 It was initially reported that two girls had been found unconscious in DVBBS&apos; dressing room after the festival had drawn to a close. Additional firsthand accounts later emerged, suggesting that a total of six girls had been in the dressing room and three had actually been found unconscious after being offered drinks by the duo - one of whom was allegedly the daughter of Hungarian TV presenter Bényi Ildikó. For the first time since the incident exploded into a full-fledged media circus, however, somebody claiming to be one of the girls in the dressing room whose first name is Zsofia has reached out to Magnetic Magazine with an eyewitness account that, if true, discredits all the others that have found their way the public. "The newspapers and the media said that two girls, and then three girls were backstage." The email began. "The truth is there were six backstage, I was one." 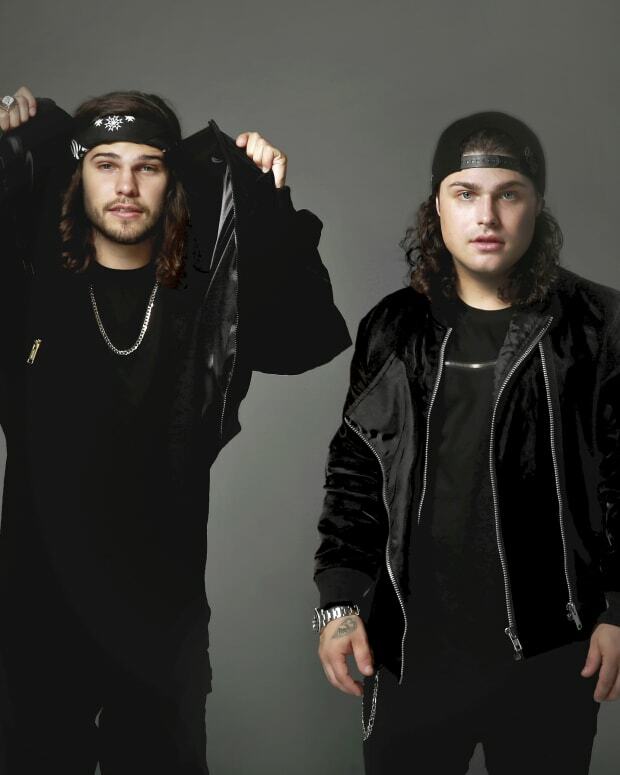 The supposed witness recalls that she and the other girls went backstage to take photos with DVBBS after they finished their set, and helped themselves to free drinks for about 30 minutes while the duo participated in interviews. 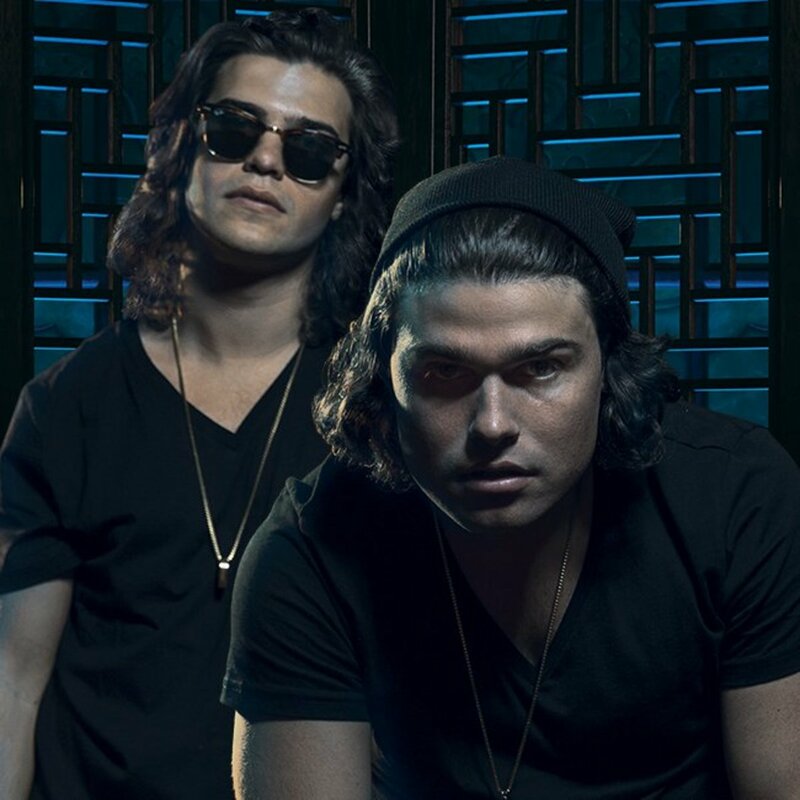 "[DVBBS] said they would be leaving to the airport for another show. The girl wanted him to stay so bad; two of the girls I did not know were also grabbing and touching them with their friends. The brothers were being nice, but I knew what was happening. Alex got upset with the annoyance of the two girls and even he decided to leave. The other girls wanted to stay and have fun after they left - and yes, almost an hour after they left, we were still in the backstage having fun, and I saw with my own eyes the girls running in and out of the dressing rooms with food and drink and partying without anyone to stop it from happening." "Everyone just wants to blame people here for mistakes," it went on. 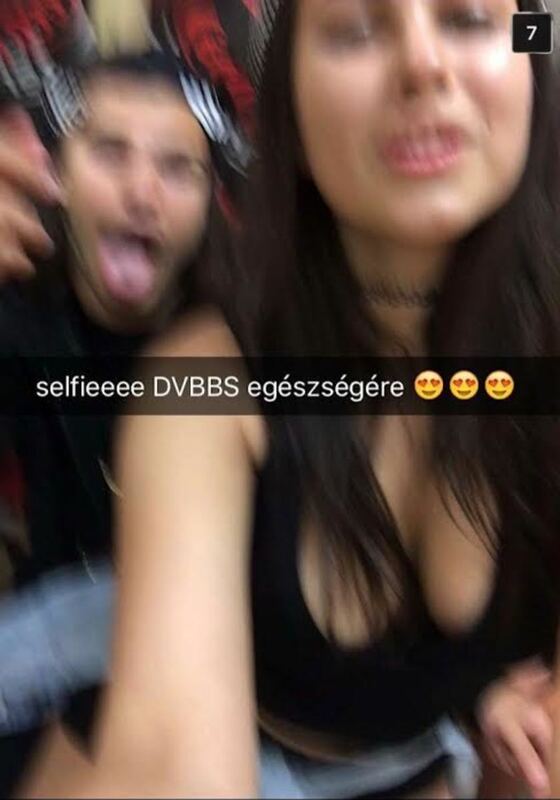 "Makes me sick that DVBBS will not want to come back to perform for their true Hungarian fans and Sziget canceled them for no reason." Magnetic Magazine is currently investigating the claims in the email further. If you have access to any information that might help us verify the authenticity of what are being presented as Zsofia&apos;s statements, please send an email to info@MagneticMag.com.